You can make several reservations for the same day, e.g. 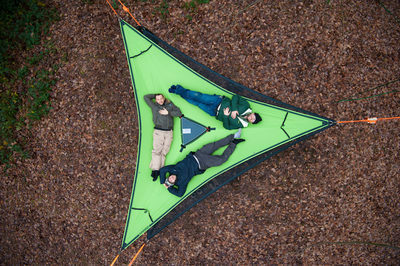 2 person+2 person. Select the number of persons 2 , select the date and reserve. Repeat this procedure again. So You have accommondation for 4 people. 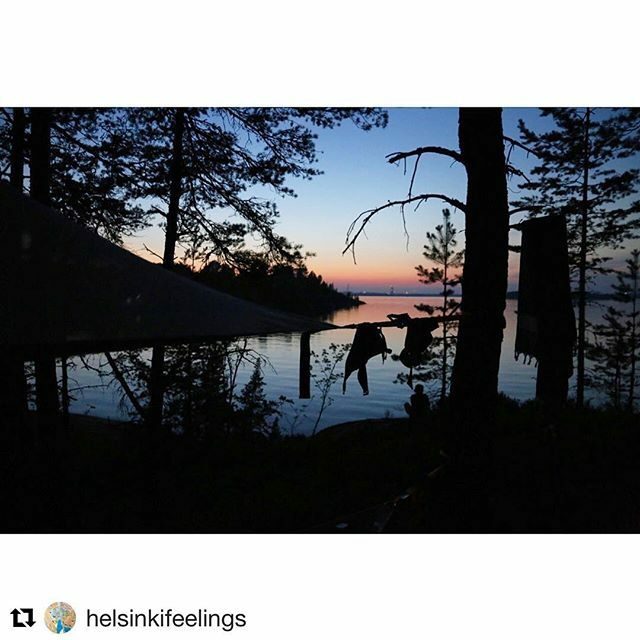 Book your Summer Night 2019 in Vallisaari island now! 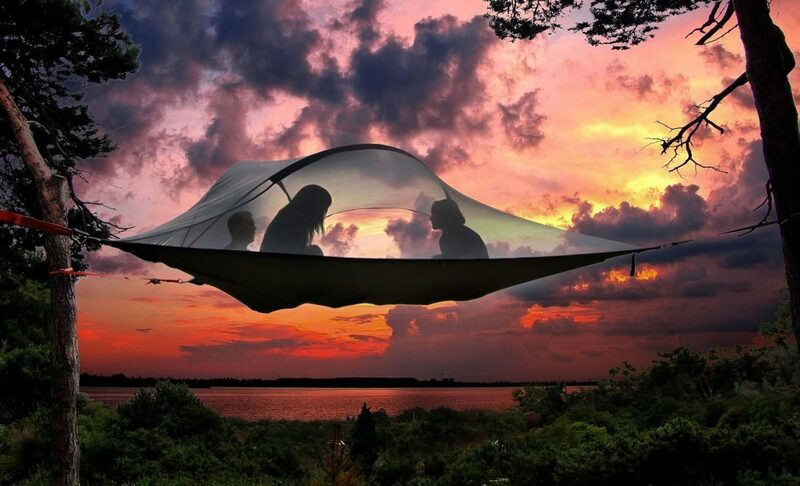 Tentsile Ecocamp is available to the tenant from 14.00 on the day of arrival to 12.00 on the day of departure. More instructions will be sent in the separate booking confirmation after the order. 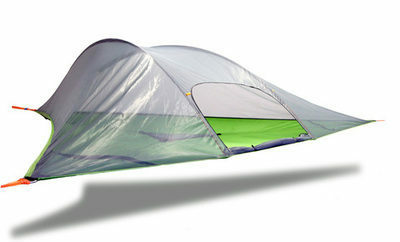 1-2 prs for 3 prs Stingray Tentsile tree tent+ Trillium Hammock 180 EUR. 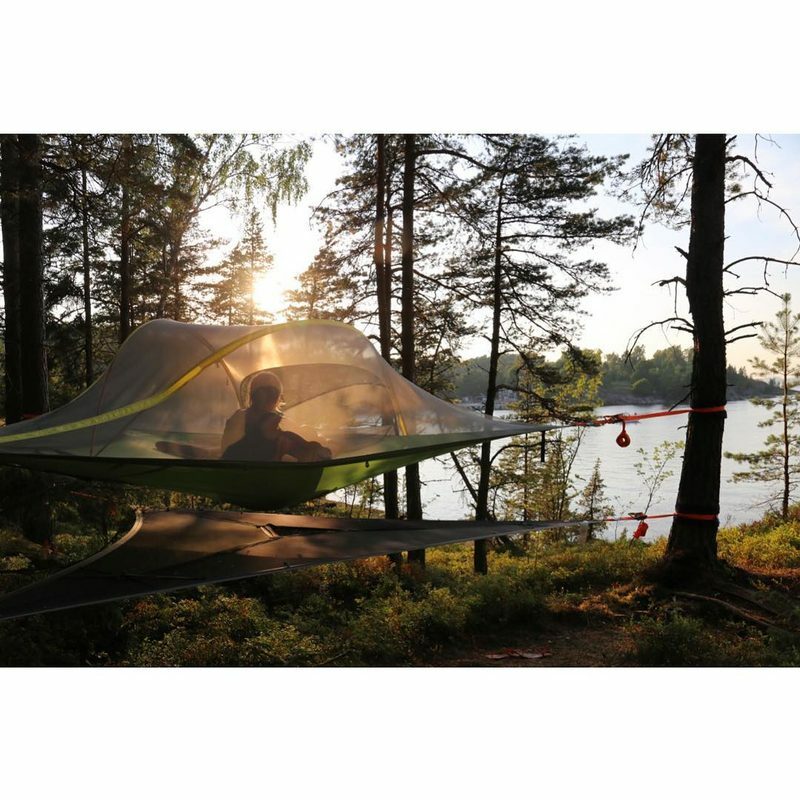 3 prs for 3 prs Stingray Tentsile tree tent+ Trillium Hammock 240 EUR. Refund date for payment will be the 1st on June. Cancelation time one week before reservation start. Refund date for payment will be at the end of the month reserved. 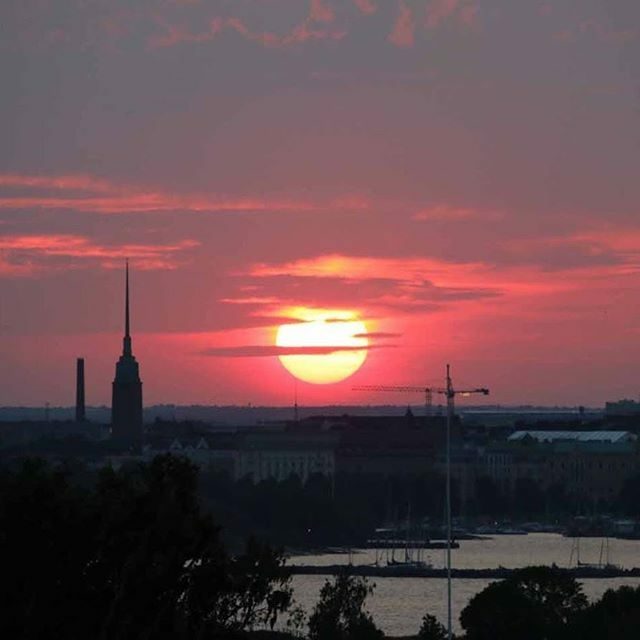 Vallisaari and Kuninkaansaari are enchanting destinations for outings, next to the Suomenlinna fortress, just 20 minutes by boat from the Market Square in Helsinki. These two islands have served as the home and workplace of hundreds of people and as the place of military service for thousands of soldiers. Fortifications, buildings, and a record-breaking range of species tell a tale of coexistence between humans and wild nature. Just take a trip to these mysterious islands on which time seems to stand still. 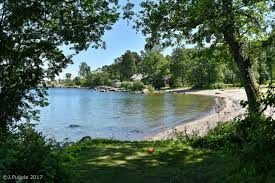 Tourists at Vallisaari and Kuninkaansaari can use the islands' water points, dry toilets, picnic tables and during summer season also the excursion harbour, café, and tour guide services. It is allowed to berth at excursion harbor year round. 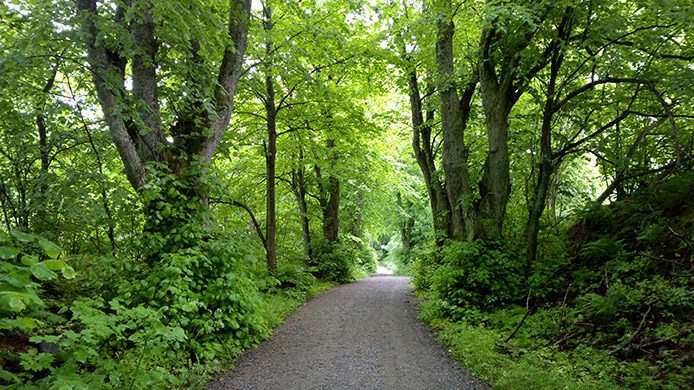 The natural environment of Vallisaari is highly sensitive. Please stay on the marked trails. Before visiting Vallisaari, please familiarise yourself with the rules and regulations that apply to the area. Visit: A regular water bus service from the Market Square to Vallisaari will operate from May to September. Free landing. Overnight stay in a boat in the Excursion harbour is allowed, elsewhere overnight stay is forbidden. 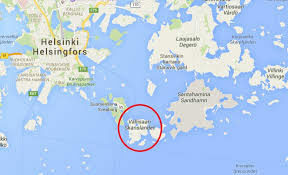 For security reasons, based on the Police Act, the southern tip of Vallisaari is off limits, including for landing. Access from Vallisaari to Kuninkaansaari is available along a land connection resembling a breakwater. More information on transportation. 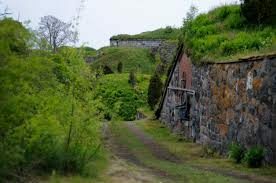 Before visiting Vallisaari, please familiarise yourself with the rules and regulations that apply to the area. Suitability: Suitable for the entire family. While the islands are accessible for prams, the trails are not unobstructed, as the terrain is uneven and the uphill sections are steep. The trails are not lit and have no winter maintenance. Stay on the trails and look after your children, as there is a great number of precipices in the islands, as well as spots that are at risk of collapsing. 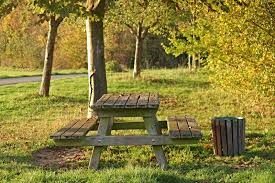 Wear hiking boots and clothing, and bring some snacks and bottled water with you. No winter maintenance. Note! 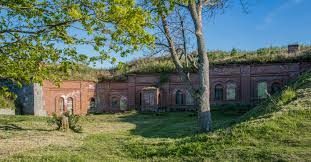 Work on the facilities in Vallisaari and Kuninkaansaari is unfinished: water service and other services are being improved, and Metsähallitus is still in the process of finding uses for the buildings on the islands. 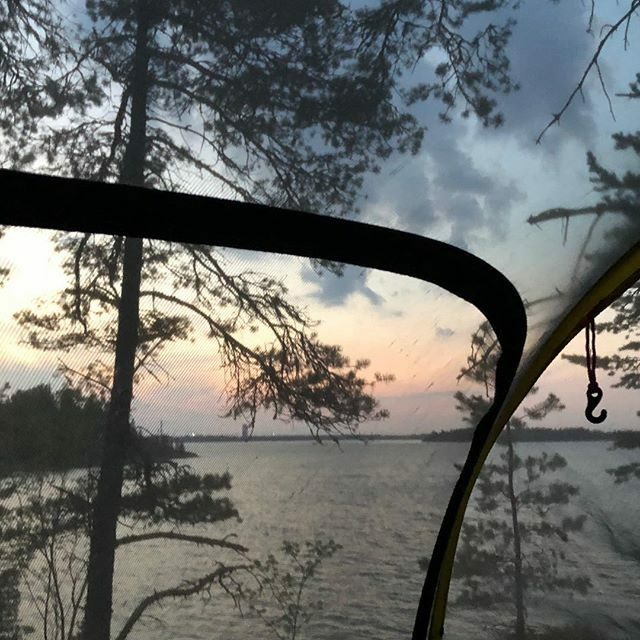 There is water bus connection to Vallisaari Island during the summer period May-September 2018. Transportation providers are JT-line (www.jt-line.fi) and Aavalines (www.aavalines.fi, in Finnish) and the departure points are located at the Market Square. You will find the departure points beside "Vallisaari" signs. JT-line departs from the Kolera allas (and during midsummer also from Hakaniemi) and arrives to the Pilotyard jetty at Vallisaari. Aavaline departure point is beside Suomenlinna Island ferry and at Vallisaari the water buss arrives to Torpedonlahti harbor square. Tourists at Vallisaari and Kuninkaansaari can use the islands' water points, dry toilets, picnic tables and during summer season also the excursion harbour, café, and tour guide services. It is allowed to berth at excursion harbor year round.